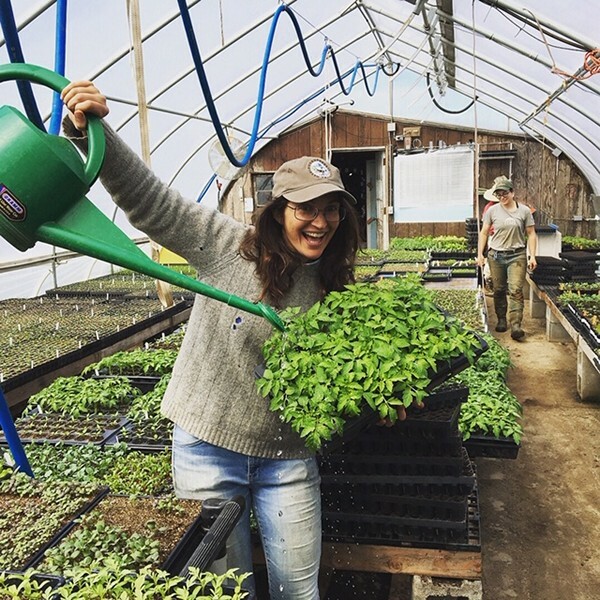 As you know I’m a big fan of Poughkeepsie Farm Project and I can’t wait for May 4th and 11th when they’ll kick off the season with their annual Farm Fest and Plant Sale! Come join us from 9-3 for this family-friendly event that also celebrates the farm’s 20th anniversary. The Farm Fest and Plant Sale is a fun event that includes hands-on gardening activities and storytelling for children, farm tours, wildflower walks, food and live music. The Plant Sale offers 100 varieties of perennial and annual flowers and vegetable starts, including a selection of native plants, medicinal herbs and flowers to attract bees and hummingbirds to your garden. 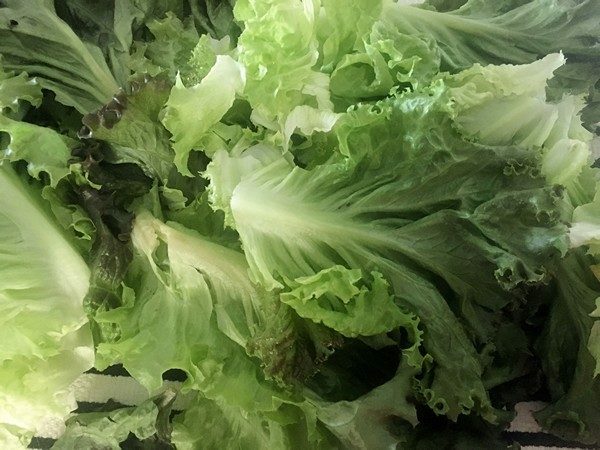 A craft farmers’ market will feature Plan Bee Farm Brewery, Glorie Farm Winery, Fishkill Farms Treasury Cider, North River Roasters and Inquiring Minds Bookstore, as well as grass-fed beef, hand-woven baskets, Poughkeepsie-made pottery and Poughkeepsie Farm Project-made herbal products. 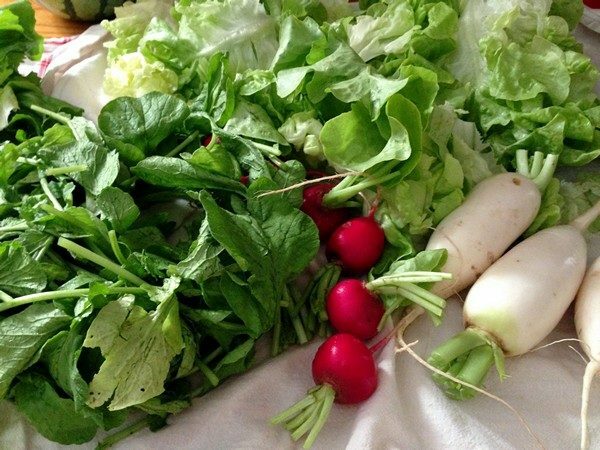 You’ll also be able to sign up for a CSA Share with Poughkeepsie Farm Project (but you might not want to wait that long and risk them being sold out). With the CSA you’ll get 23 weeks of super-fresh, nutritious, delicious farm-grown produce — PLUS there’s exclusive pick-your-own access each week so you can bring home fresh flowers, berries, herbs, and more. It’s flexible, affordable, convenient and fun. Unlike some CSA’s you have a choice of what delicious veggies you receive. If fruit is your thing, there’s also a separate fruit CSA that runs from July through the fall. Visit farmproject.org/csa for more information, or stop by Farm Fest & Plant Sale to meet the farmers, tour the farm and learn more about which CSA option is right for you. Founded in 1999, Poughkeepsie Farm Project provides innovative garden and nutrition education to over 4,000 youth in the Poughkeepsie City School District. 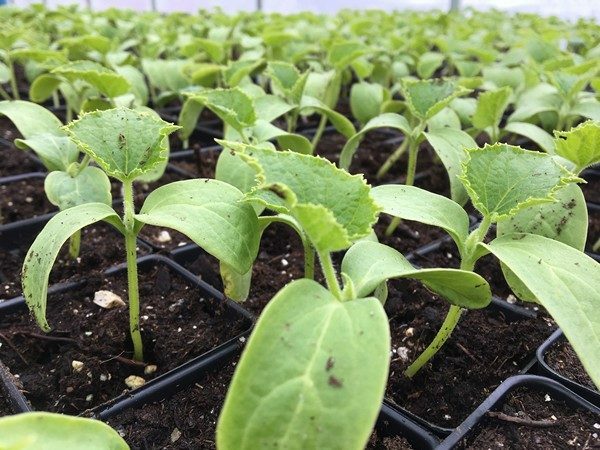 It is also the City of Poughkeepsie’s largest farm, growing 200,000 pounds of produce for a 600-member community-supported agriculture (CSA) program. 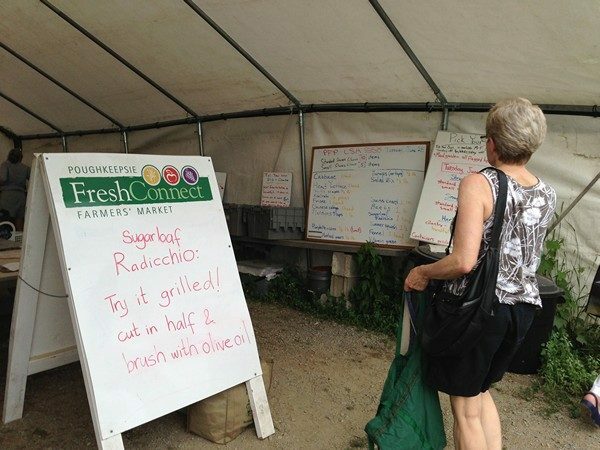 The farm donates 35,000 pounds of food annually to area food pantries and organizations including Dutchess Outreach and Hudson River Housing. For more information on PFP, the Farm Fest and Plant Sale, the CSA options and how you can support the farm and its missions, visit www.farmproject.org. Thanks to PFP for the photos! This is the time of year when we all start yearning for anything fresh. A CSA or Community Sponsored Agriculture share is a great way to support local farmers and put plenty of great produce on your table. While a few years ago, this was a pretty new concept, now there are CSAs for almost everything from fruits and vegetables to coffees and breads. 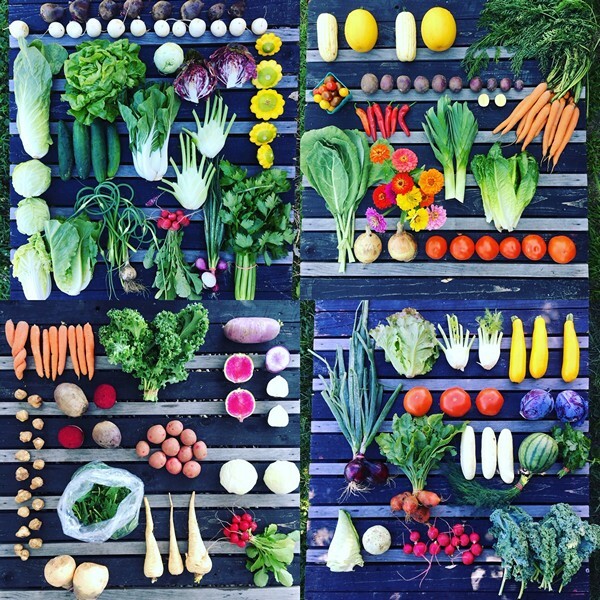 How do you pick the best CSA for you? A convenient pick-up place, day and time. 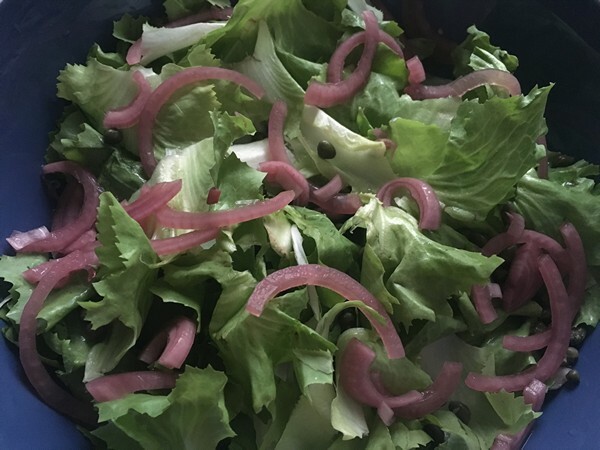 You need to think about where and when you want to have an abundance of produce. Do you cook and entertain during the weekends? Or will you use it mostly during the week? When will you have time to wash/prep stuff? Do you have fridge space? A reasonable share for the number of people in your household. 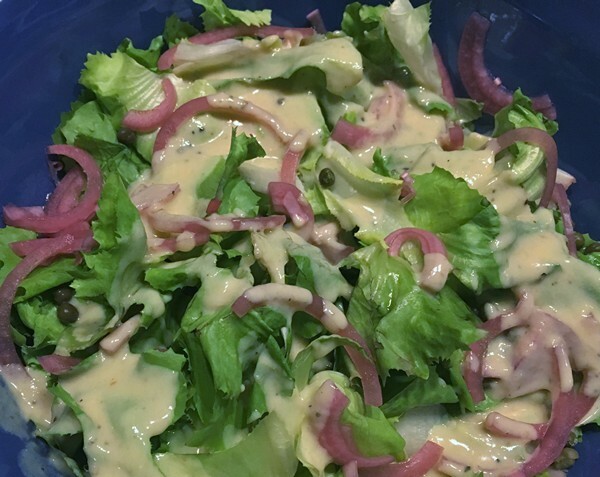 If you hate wasting food and sometimes feel like the kitchen version of the Sorcerer’s Apprentice–cooking as fast as you can, only to have a whole new box show up, you might want to split a share with a neighbor or friend. Some CSAs offer half shares or will match you up with other members who are looking to share the bounty. For some, organic is important; I’m more into sustainable practices, but if organic matters, only look for those farmers. A farmer/farm referral. Like most business relationships, it’s all about doing business with people you know and like. We originally joined Poughkeepsie Farm Project’s CSA because a woman farmer I knew was working there and I liked her and her agricultural point of view. Choice. One of the things I love most about PFP is the ability to choose from about a dozen or more weekly offerings. I can get carrots when I want them and skip the beets. They also have pick-your-own options which add herbs, berries and flowers to your share if you’re willing to go out in the fields. Over the years they’ve added the options to add a fruit share, coffee, meat and even a winter share to get you through the dark months. What foodstuffs you’re looking for (and can use up). When we joined, we were looking mostly for produce. However, there are many CSAs that offer meat, poultry, bread, eggs and other foods. A few minutes on the Internet should find you just what you need. Giving back to the community. This is more of an extra credit thing, but Poughkeepsie Farm Project is in the middle of an urban area and gives back through education and by providing produce to local families. Whatever you decide, a CSA is a great way of exploring new foods, while supporting farmers. But act soon, many of the most popular may be sold out for the season! 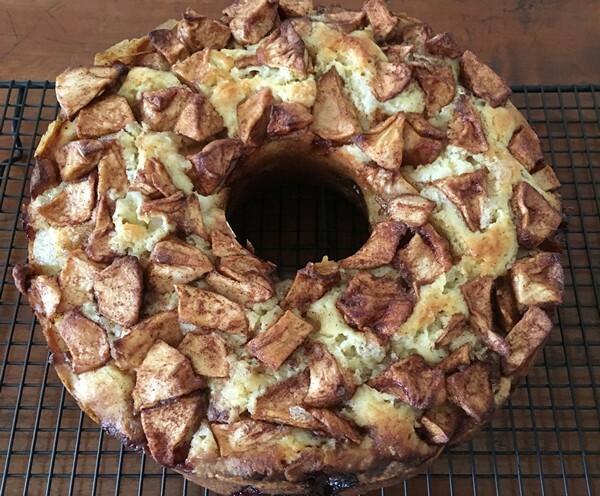 Now that we’re moving into apple season, it seemed like a good time to revisit this great apple cake. Originally the idea of a fruit CSA had its appeal. Apples and other fresh fruit, weekly when we picked up our regular CSA share at Poughkeepsie Farm Project. Shared with friends since the Accidental Locavore knew 8 pounds of fruit was going to be too much. Even 4 pounds is a lot of fruit, but this delicious apple cake will take six of them off your hands. 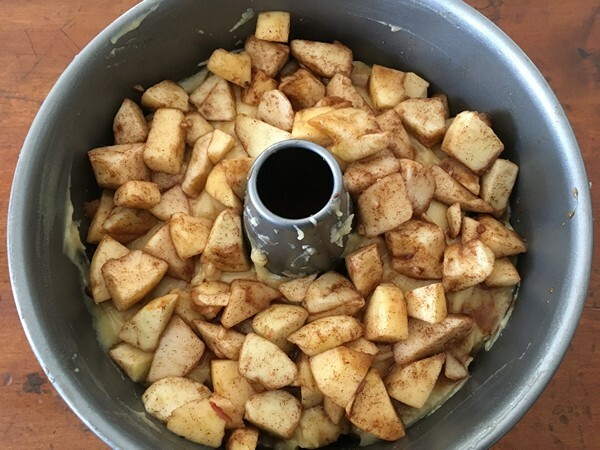 I’d seen this recipe on Smitten Kitchen and then my cousin called raving about this great apple cake she’d made. She was right! Heat oven to 350°. Butter a tube pan (angel food, bundt). Peel, core and chop apples into 1-inch chunks. 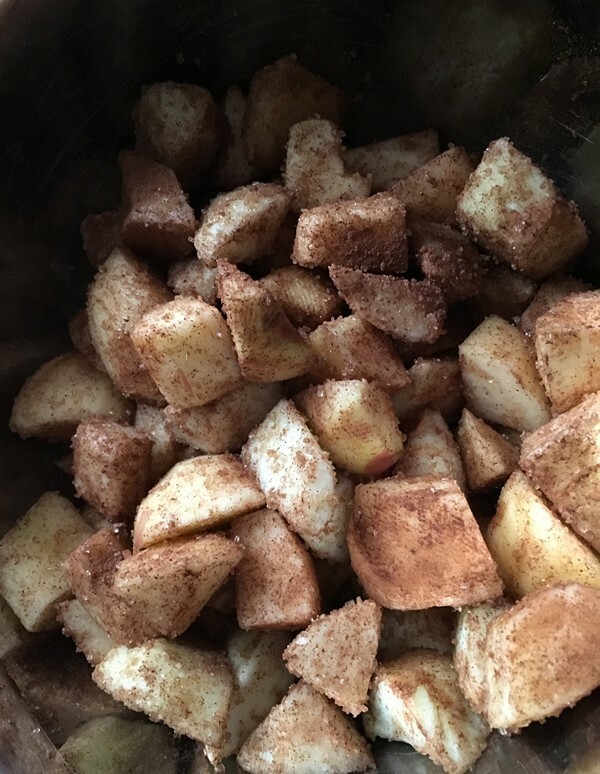 Toss with cinnamon and 5 tablespoons sugar and set aside. Stir together flour, baking powder and salt in a large mixing bowl. In a separate bowl, whisk together oil, orange juice, sugar, vanilla and eggs. Mix wet ingredients into dry ones; scrape down the bowl to ensure all ingredients are incorporated. Pour half of batter into prepared pan. Spread half of apples (and their juices) over it. Pour the remaining batter over the apples and arrange the remaining apples on top. Bake for about 1 1/2 hours, or until a toothpick comes out clean. Cool completely before running knife between cake and pan, and unmolding onto a platter. Serve and enjoy! 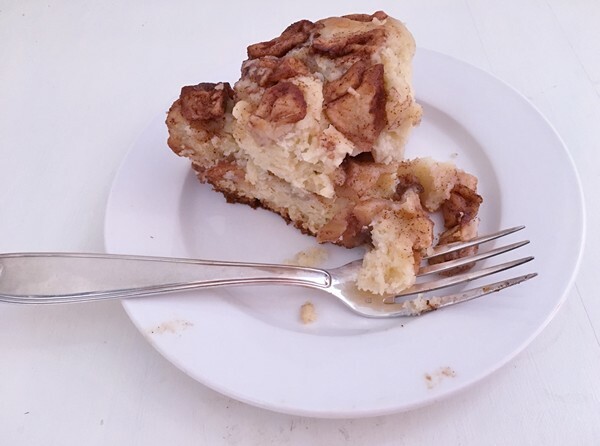 My verdict: Great apple cake! After we devoured a couple of slices of it, I cut it in quarters and stuck most of it in the freezer. Two days later, most of it has already been pulled from the freezer (not to worry, got more apples from the CSA). Slightly warmed up, it makes a great breakfast too! Now I’ve made it twice and it still hasn’t lasted a week. I used a combo of McIntosh and Macon’s which worked well, you probably want to avoid the mushier apples like Delicious. Since we’re not an orange juice drinking household, I just bought an orange and juiced half of it. The recipe calls for a cup of vegetable oil and suggests that you can use olive or coconut oil and/or butter. Because butter makes everything better, I used one stick of butter, melted and topped it off with vegetable oil. Might try an olive oil-butter mix the next time. Update: Because of the plethora of apples, I ended up making this about five times. Olive oil was the least successful batch so I went back to butter and vegetable oil. Everyone who has made this or tasted it loves it. Give it a shot.